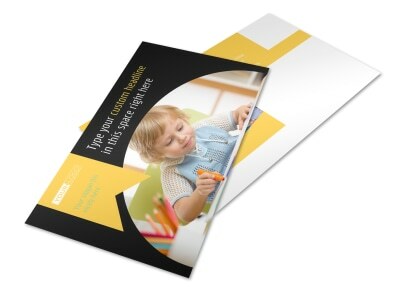 Customize our Preschool Services Flyer Template and more! 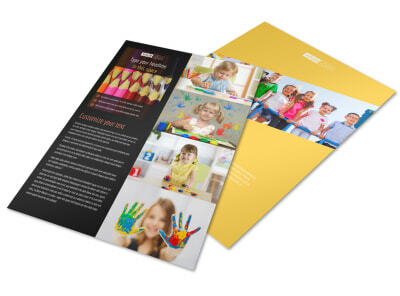 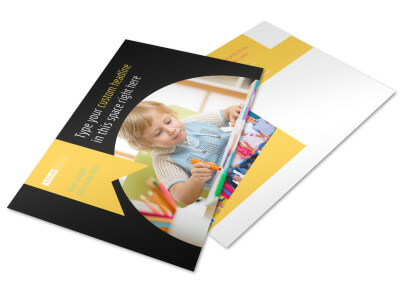 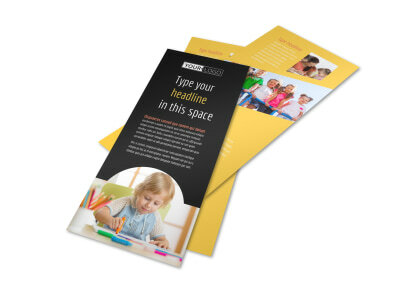 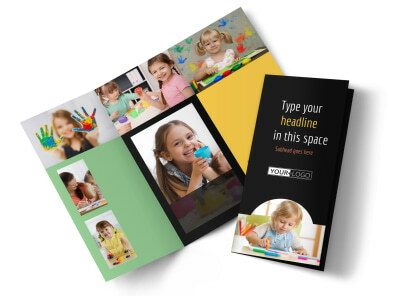 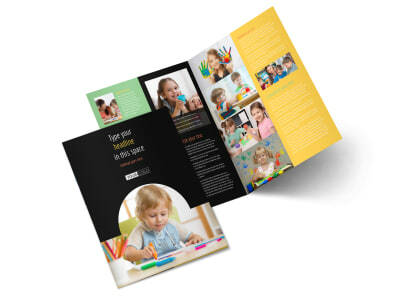 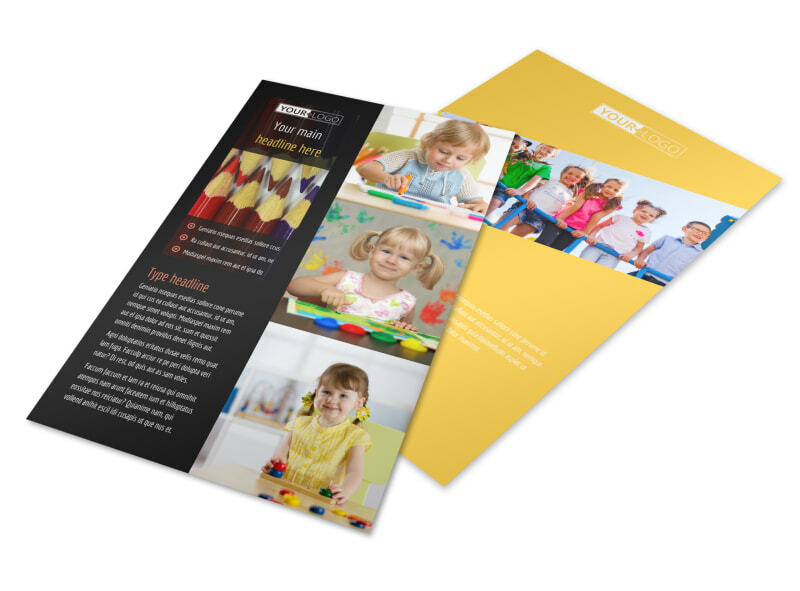 Give parents a glimpse of what you offer their children with preschool services flyers customized using our templates and editor. 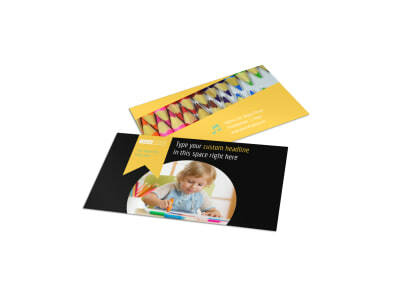 Add photos of your facilities, playground, and more, and then add text detailing your credentials, training, and experience along with classroom schedules and important registration information. 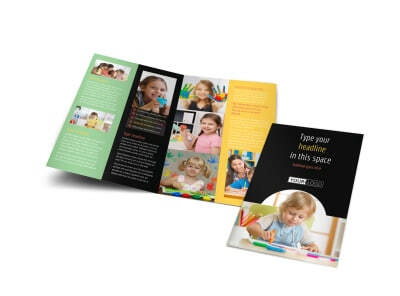 Get started on your design today.